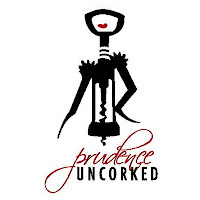 Update: Prudence Uncorked is now closed. 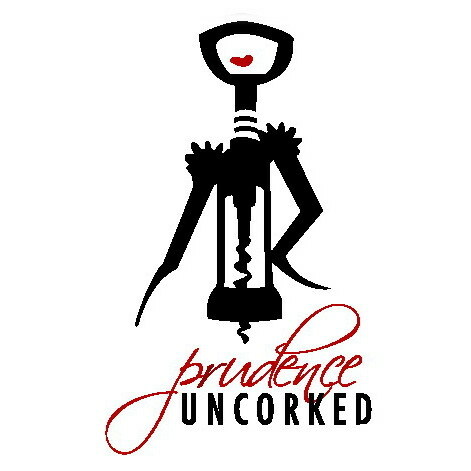 Prudence Playhouse Productions uncorks the blue gardenia jazztet! A Cocktail Concert for all you jazz lovers upstairs in our banquet room. Our tickets ---$20 single/$35 per couple---aren’t just tickets, Revelers; they’re magical passes for a glass of wine, beer, or well drink, PLUS a plate of appetizers per person, AND two sultry hours of mesmerizing pre- and post- WWII era big band and jazz sounds. Think “Cotton Club meets Salem”…and come as you are! Yes, yes, yes, we know you’ve been meaning to come to one of these since we started them. Really, now…no excuses! Our wine dinners are killer fun (ask anybody!) and this July 14 one is a corker, with wines from the Pines 1852 winery kicking back with five divine course that are beyond yummy, if we do say so ourselves. (Which, obviously, we do.) $60 per person …but seating is limited, so make those reservations soon! Sneak preview----Prudence Playhouse Productions brings back dinner theatre! Too, too entertaining! Our first offering? A medley of musical hits that will bring you to your feet! Only at Ms. Prudie’s. More info to come! It’s summer, Revelers. Live a little!"